Gary's Professional Dog Grooming is located in Cincinnati's Blue Ash area. We have an extensive selection of high-quality shampoos, conditioners, sophisticated equipment, skin and hair treatments, and advanced grooming and styling techniques that are waiting to indulge your dog with a professional grooming experience. We also focus on using positive reinforcement behavior management techniques to provide your dog with a Gentle Grooming...Gorgeously! After your dog's first grooming with us, you will be confident that each grooming appointment will keep your dog looking their best. We have a reputation for taking our time with our dog grooming clients. We don't rush the process so the dogs aren't stressed and neither are we. We treat your dog with care, attention, and respect to assure that your dog has the best grooming experience possible. 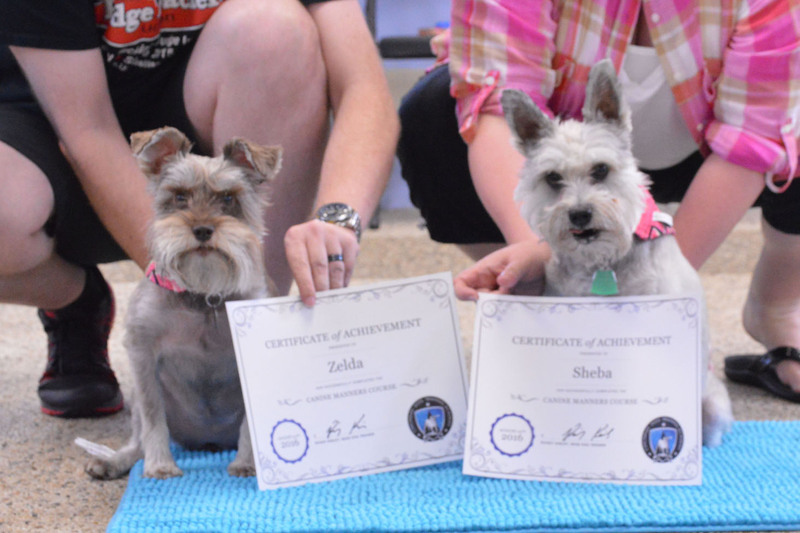 In addition to our grooming services, we also offer a variety of dog training classes which will solve all of your behavior management needs by utilizing positive reinforcement techniques including exotic animal/zoo training techniques. You will gain the benefits of a well-trained dog and a little peace of mind for yourself. See our training page for detailed descriptions of our behavior management and dog obedience class options. 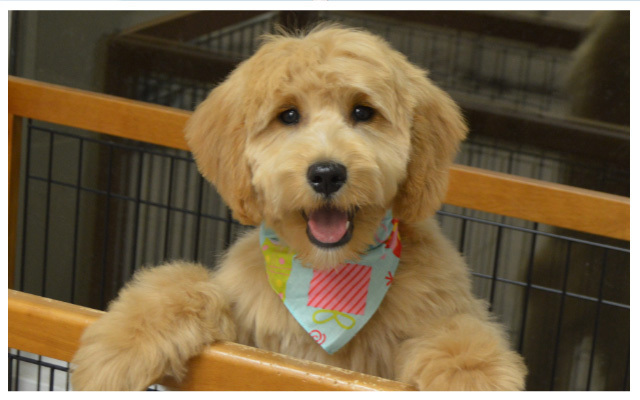 We recommend that puppies come in for their first grooming at 12 weeks of age. Staffed by people who understand dog behavior and a dog safe environment.